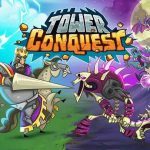 Legends TD None Shall Pass! 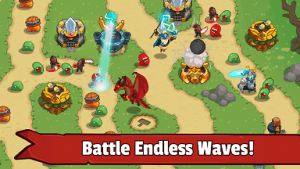 MOD APK is an offline TD Tower Defense game from Babeltimes US. Tiny units attacking and defensing for you in this exciting TD game. colorful graphics and new heroes with their special abilities.Super Passed contents and exciting levels and more in coming updates.Its definitely not a pay to win game. still try Legends TD MOD APK for Unlimited Gems and money coins. 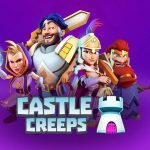 How to Get Lots of money and gems/Hero Unlocked in Legends TD Android Game? Simply use our uploaded save file and place it in Android/data/ folder and play.you will have them easily. 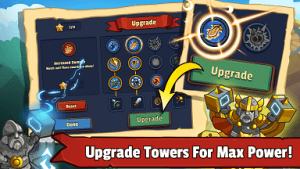 TD stands of Tower defense. 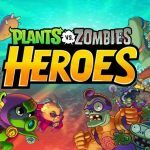 TD games are kind of games that comes in so many levels and different heroes and enemies. each with their special powers and skills. 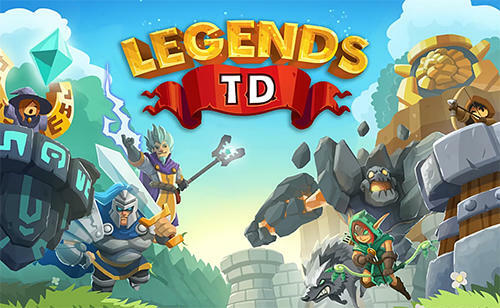 Legends TD is one of the top game that arrived on android last week with so many hopes. and it does what it says. 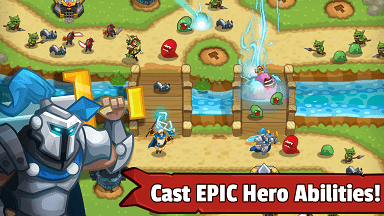 in sort it has great looking colorful graphics and when your heroes fight with enemies it does look good. There are 4 heroes to choose from.they have special abilities. 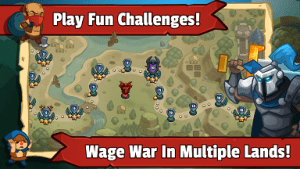 Archer queen spawns a wolf,barbarian king defenses all your troops for a short time. and other hero stands for quick spawn new enemies. Game starts with simple tutorial about placing and upgrading your defenses.when you are ready hit the start button and enemies will turn out from the MAP paths. 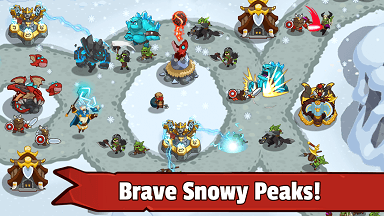 your defenses will automatically attacking enemies.you can speed up the gameplay as well. you have to manually spell your heroes abilities. 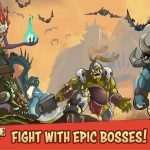 Its kind of fun when you see so many of your heroes fighting to defense in Legends TD MOD APK. Personally i am playing this game without Unlimited money because its definitely not a pay to win game. It has addiction level so high.Contents are good enough to hook you in the game.and most of all this game plays offline.It took a little longer to MOD this game because it has Il2Cpp encryption but in the end there is always a way.Try it its a great game. 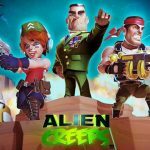 Install APK(APK Is Original and Untouched.you can sign in to google play easily) then place save folder in Android/data/ only and only then open your game and play. Good game but this is old version, can’t play till end map 3. Must update for new version. only one question for you, what if i login to google play? is the save data will deleted? or what if i playing the apk mod online, will data be deleted? Error: Failed to extract resources needed by ll2CPP. RG can you fix the mod for Lanota and update gacha world? Thank you.